Kate joined the Duck Soup family in October 2018 as Development Executive. Kate helps oversee the company’s slate of TV and Film projects, as well as sourcing new talent and ideas to develop. 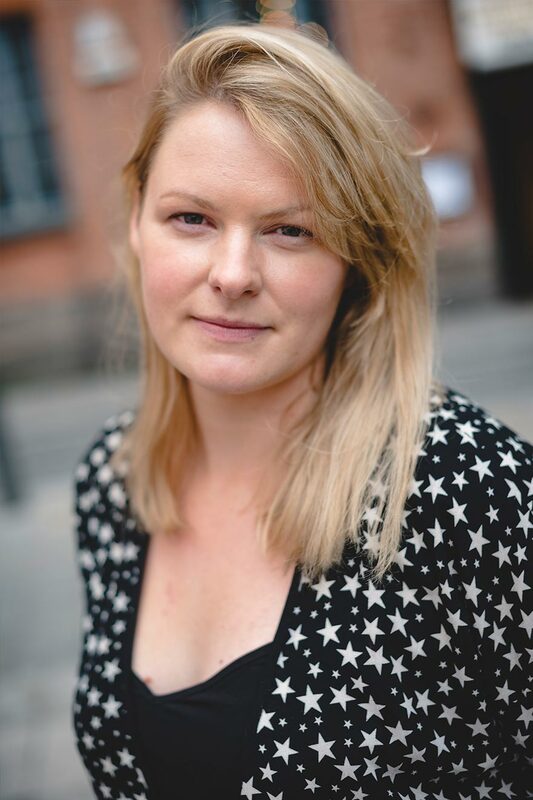 Previously Kate worked for Creative England designing and running their iFeatures scheme, including managing the submission, development and production process of 1st time feature films. As well as managing the initiative she fed in to the development of the projects, working alongside writers, directors and producers on award winning features such as APOSTASY, LADY MACBETH and THE LEVELLING. Kate has also worked across TV Drama projects for eOne as a Development Executive. This saw her working with writers and production companies developing original programmes for international broadcast.